Gone are the days when people used to watch only movies and thus movie actors were just the ones who made good money. Nowadays, television shows have become equally popular if not more, and the TV celebrities are giving good competition to film celebrities. Not only have the TV celebrities become popular they are also earning a good amount. Let us now learn about top celebrities who are making a very good income or so to say the top 15 richest TV personalities. 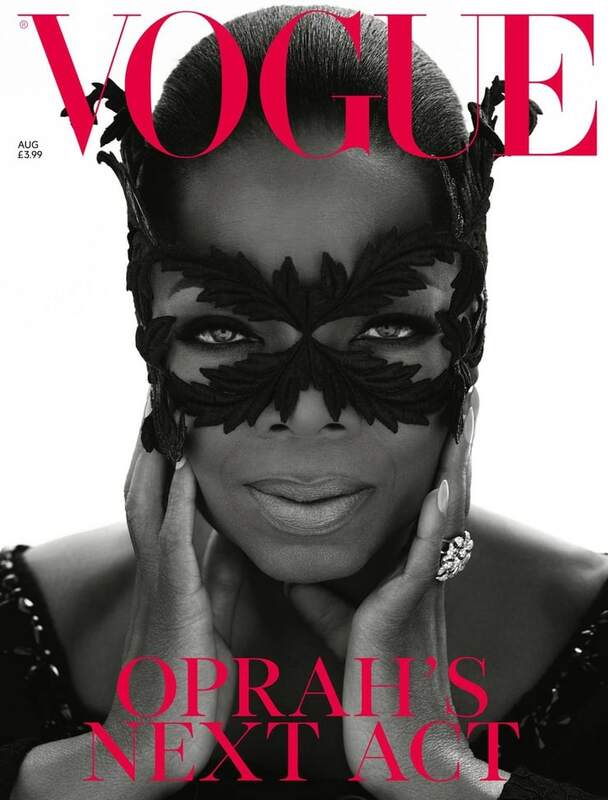 Media mogul Oprah Winfrey top the list with net worth of $4.02 billion. She just became one of the 500 richest people in the world. Sofia Vergara has been one of the best earning TV actresses for quite a few years now. 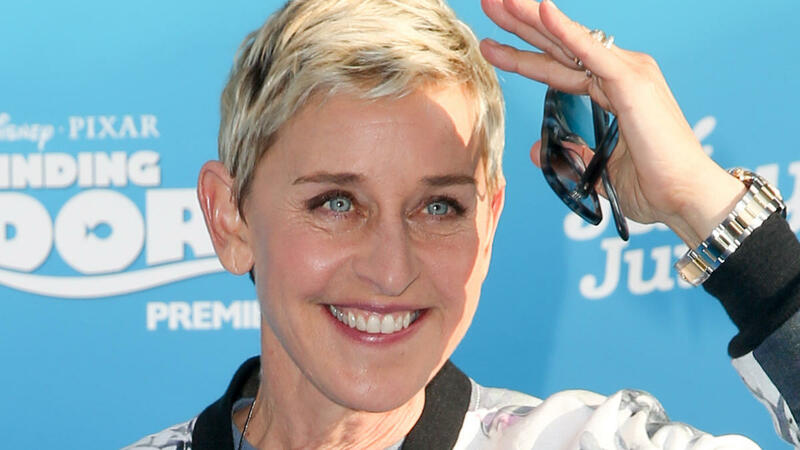 This gorgeous actress earns $1 million per episode for Modern Family and has got licensing deals with Avon, Rooms To Go, and SharkNinja, and her endorsement list includes CoverGirl, Head & Shoulders, and Pepsi. 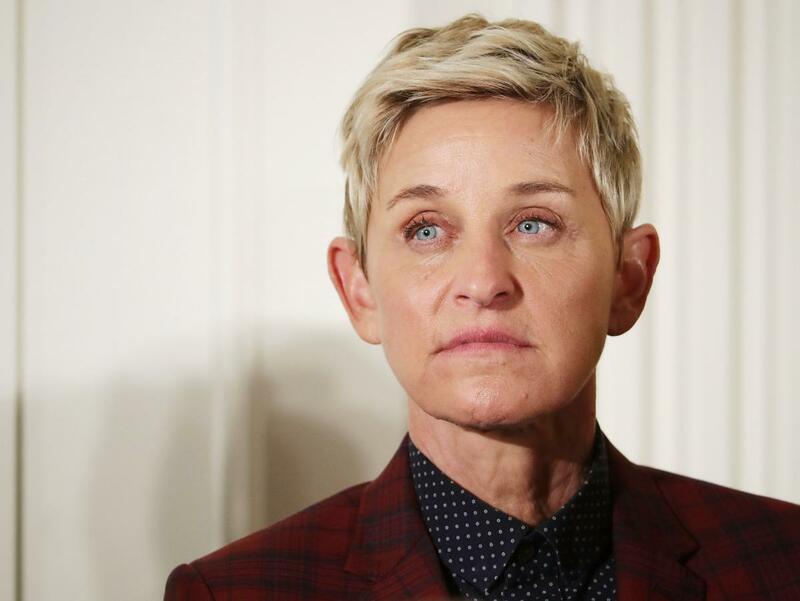 Her net worth is $120 million, which makes her one of the richest television personalities. Kim Kardashian’s net worth stands at a cool $150 million. She earned a staggering $40,000 for each episode of her reality TV show. Everybody loves Kim Kardashian, well, almost everybody. 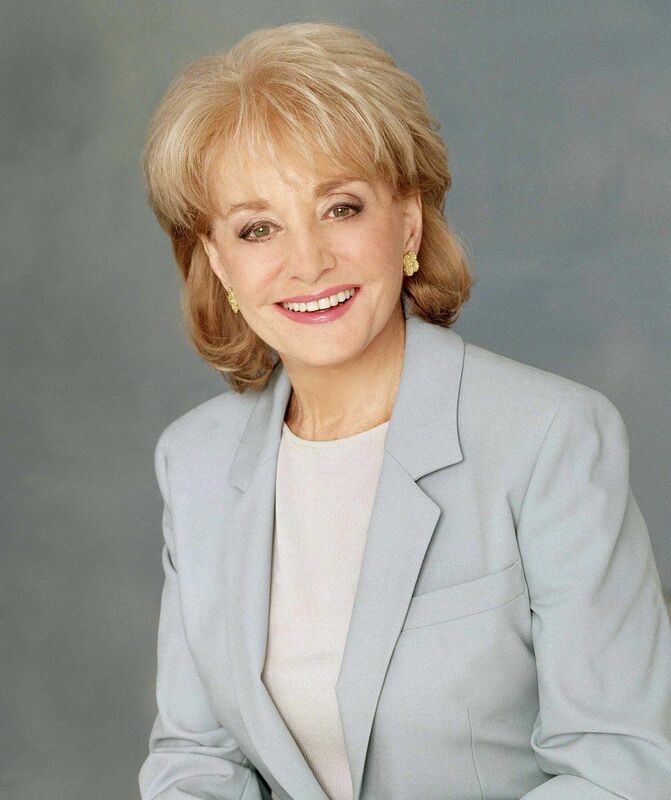 Barbara Walters has an estimated net worth of $150 million dollars. She is a world famous news anchor that is defined for becoming the first woman news anchor on national evening news. Walters is known for having hosted a variety of television programs, including Today, The View, 20/20, and the ABC Evening News. Tony Little is one of those actors who is well known for his fitness. 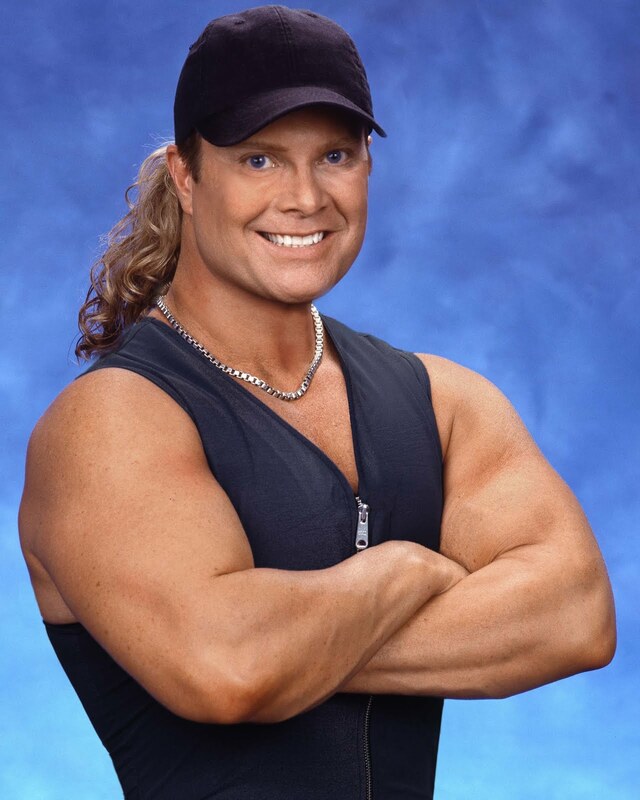 Though he is an American TV personality you can also call him a fitness personality. He won the title of Mr. Florida and is married to Melissa Hall, a fitness model. 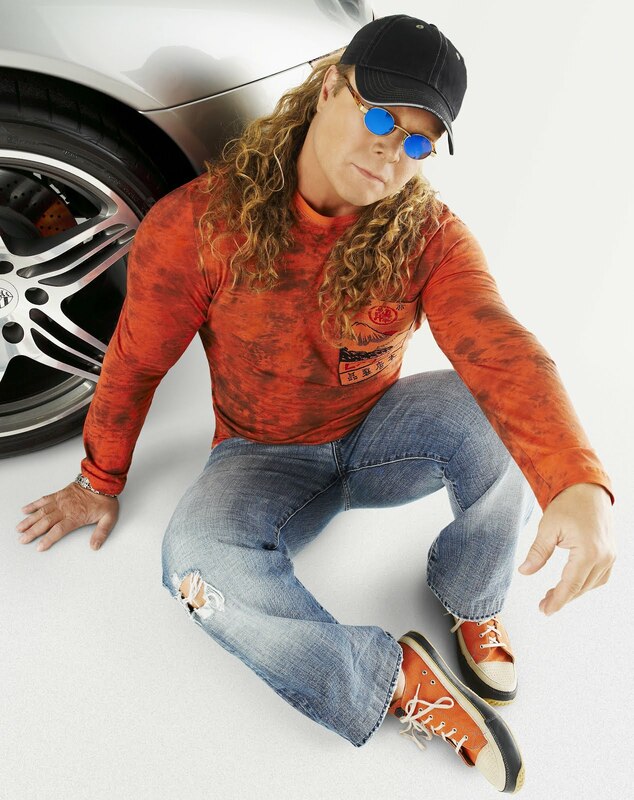 He has appeared on the popular “The Tonight’s Show with Jay Leno”, and even in VH1’s Best Year Ever 2007. His net worth is $200 million. 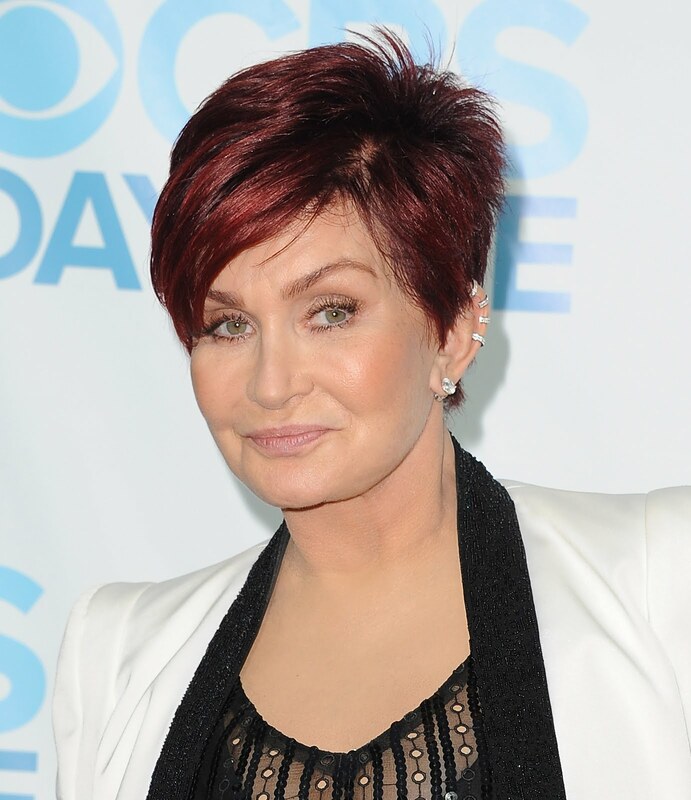 With an estimated net worth of $220 Million, Sharon Rachel Osbourne is at No. 11 amongst richest TV personalities. 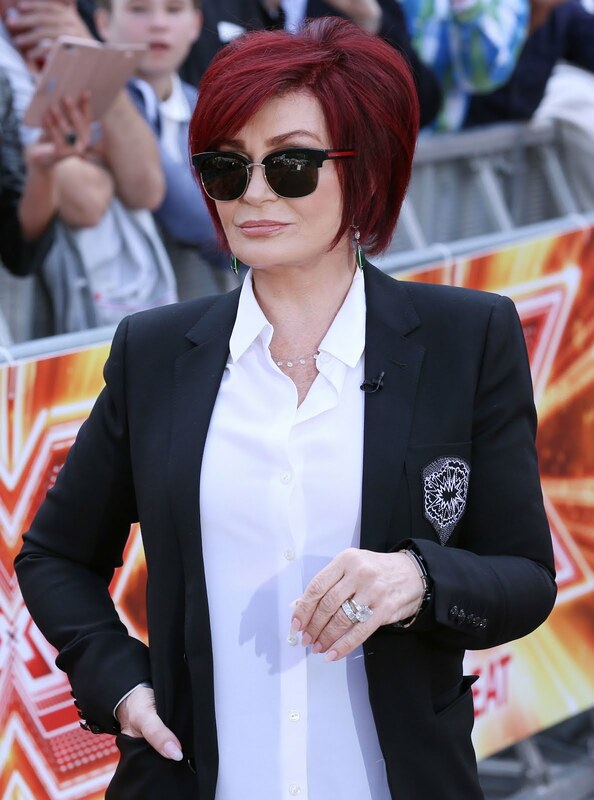 She is an English television host, media personality, television talent competition judge, author, music manager, modern impresario, businesswoman, and promoter, and the wife of heavy metal singer-songwriter Ozzy Osbourne. Daymond Garfield John is an American businessman, investor, television personality, author, and motivational speaker. 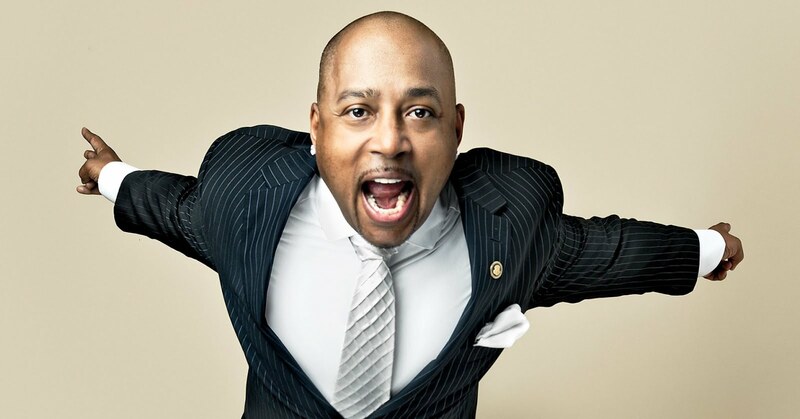 Currently serving as the President, founder and Chief Executive Officer of FUBU, Daymond John is one of the richest TV personalities whose net worth is estimated to be around $250 million. Kathleen Elizabeth Avazino or Kathy Hilton is a great actress, fashion designer, and a TV personality from America. She is popular for being one of the most cheerful ladies in the TV industry. She made her debut in 1968, and in 2005 she hosted a popular show on NBC. Also, she is the mother of Paris Whitney Hilton. She was a good friend of Michael Jackson and got an award in 2005 from the Starlight’s Children’s Foundation. She has a net worth of $300 million which helps her secure a position in this list. 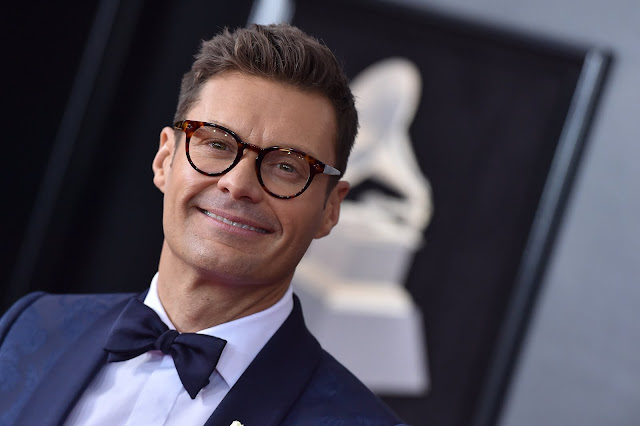 Ryan John Seacrest is an American producer, TV host, and a radio celebrity. He hosts SOE of some of the most popular names in the American and British TV industry like British Idol, American Idol, and so on. He also has hosted the famous American Top 40. Ryan John is the highest paid television host of reality shows. 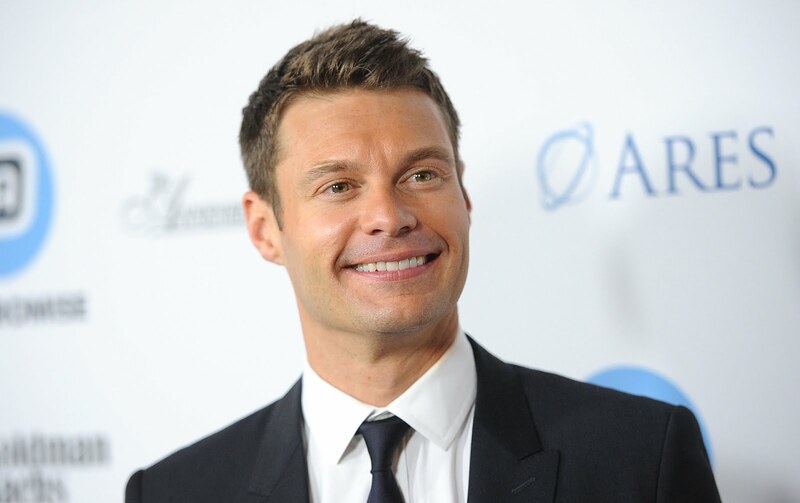 In the year 2006, he launched his very own production house called the Seacrest production. In 1990 Ryan got an Emmy award, and he is one of the richest TV personalities with a net worth of $375 million. 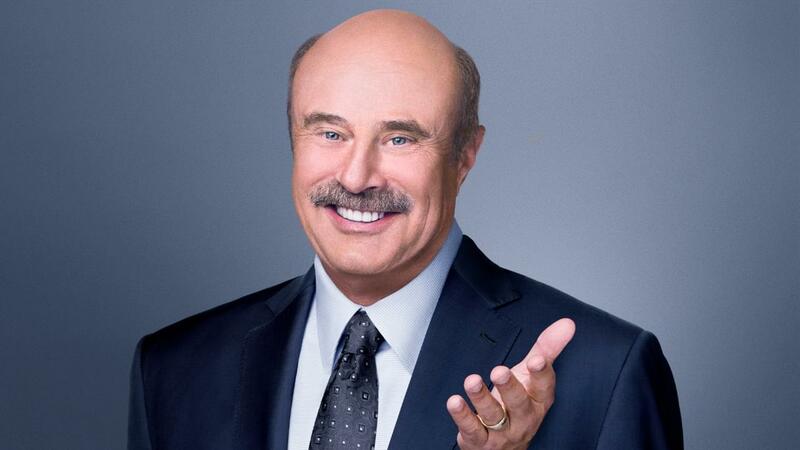 Phillip Calvin McGraw or Dr. Phil McGraw is a popular television personality, a psychologist, and an author. 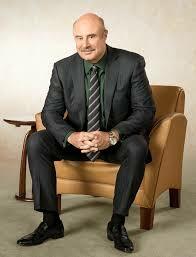 In 2002, he was the host of the famous show Dr. Phil. However, he became famous in the late 1990s as he worked in the Oprah Winfrey Show. You must have seen him appear in Hannah Montana, WWE RAW, and Sesame Street. He has managed to secure a place in this list with a net worth of $400 million. 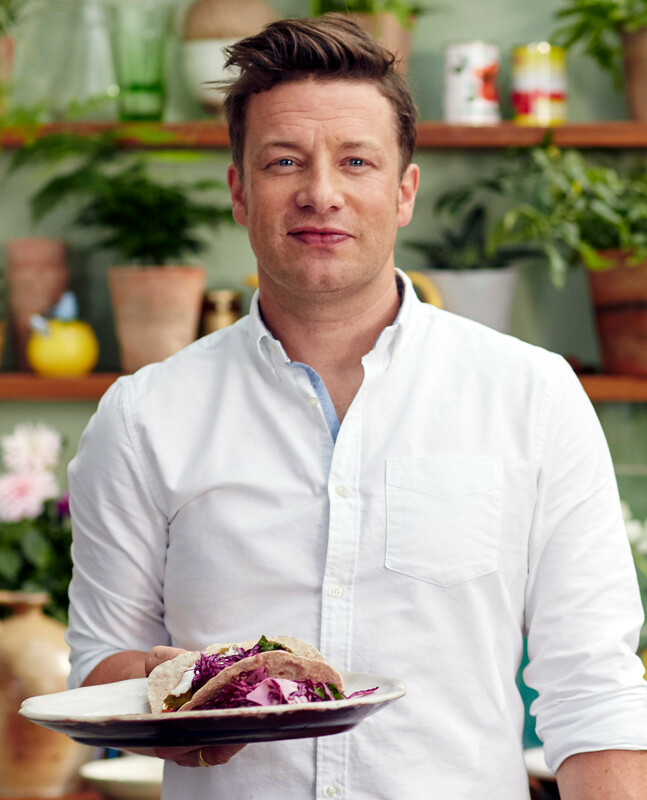 English chef and restaurateur, Jamie Oliver is at No. 6 in the list of Richest TV Personalities. He has a net worth of $400 million according to the Sunday Times Rich List. Ellen DeGeneres is a popular comedian, actress, TV host, producer, and a writer from America. Born on January 26, 1958, her career started shaping actively ever since she was 20. Her acting career started in the year 1996 when she appeared in a movie called Mr. Wrong. She even has hosted many awards shows in the industry like Grammy awards, Emmy Awards, and Academy Awards. She also got nominated two times for the Grammy award, and her net worth is $400 million. 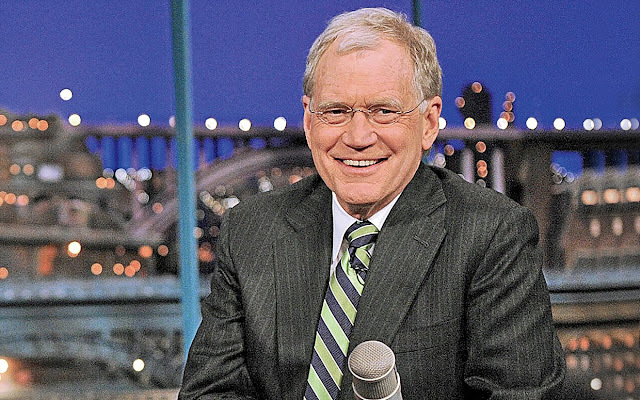 American television host and comedian, David Michael Letterman is at No. 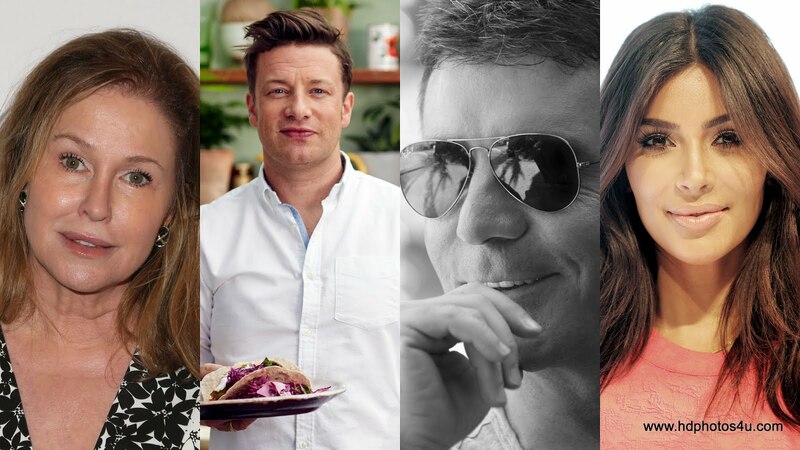 4 in the list of Richest TV Personalities. He has an estimated net worth of $425 million. 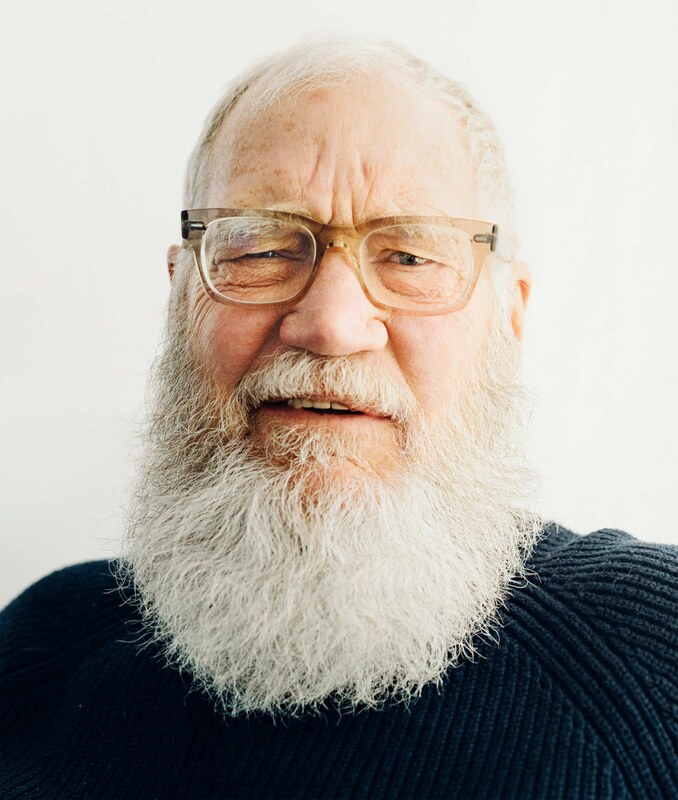 He hosts the late night television talk show, Late Show with David Letterman, broadcast on CBS. 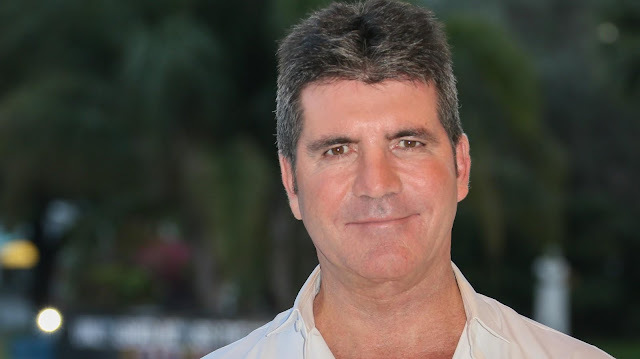 Simon Cowell is an English reality TV judge. He started working actively since 1979 and is a famous entrepreneur and producer. 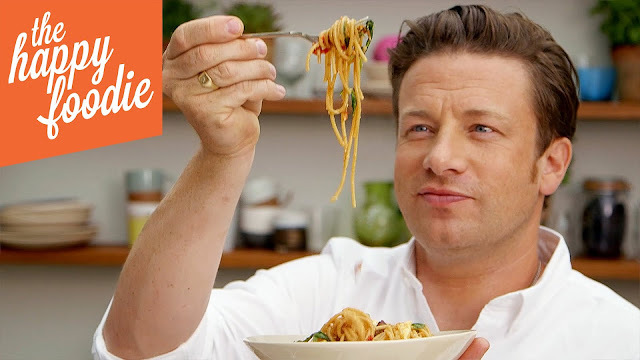 He has judged some of the most popular reality shows like Britain’s Got Talent 11 times and America’s Got Talent 12 times. 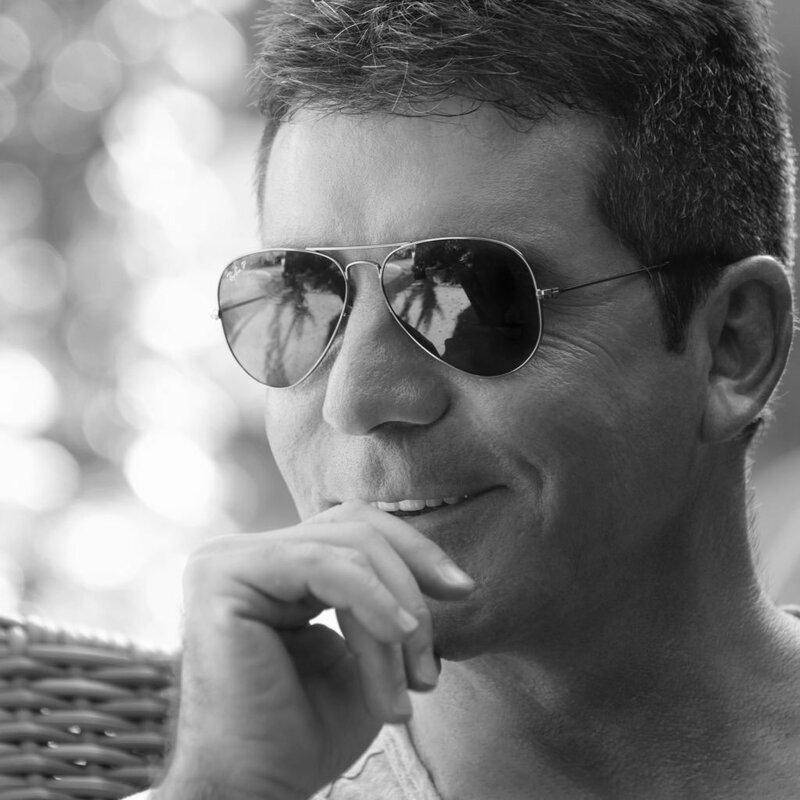 Simon is one of the successful personalities in the television industry and is one of the richest personalities with a net worth of $550 million. 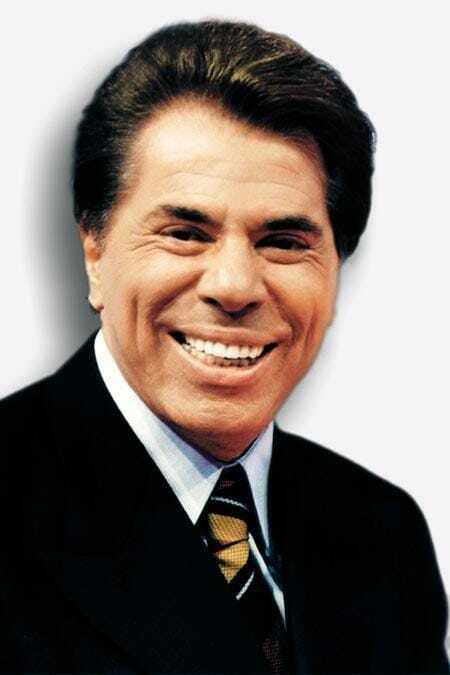 Senor Abravanel best known as Silvio Santos. 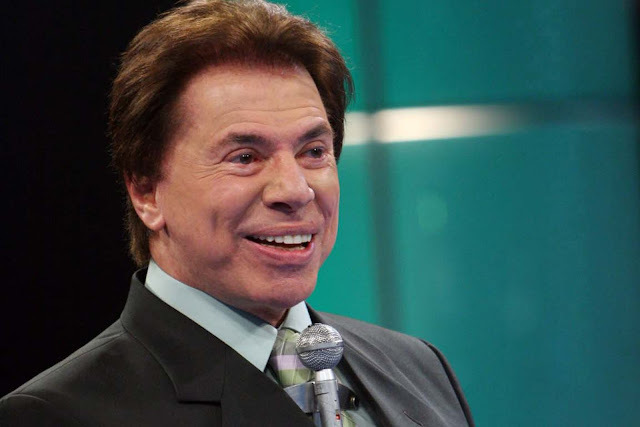 He owns the Grupo Silvio Santos, Brazil’s second-largest TV network and is also an entrepreneur. He is the sole Brazilian TV celebrity who has become a billionaire. Together with minting money he also has managed to earn fame and is very popular amongst the Brazilian audience. With his huge net worth of $1.3 billion he certainly deserves to top this list. 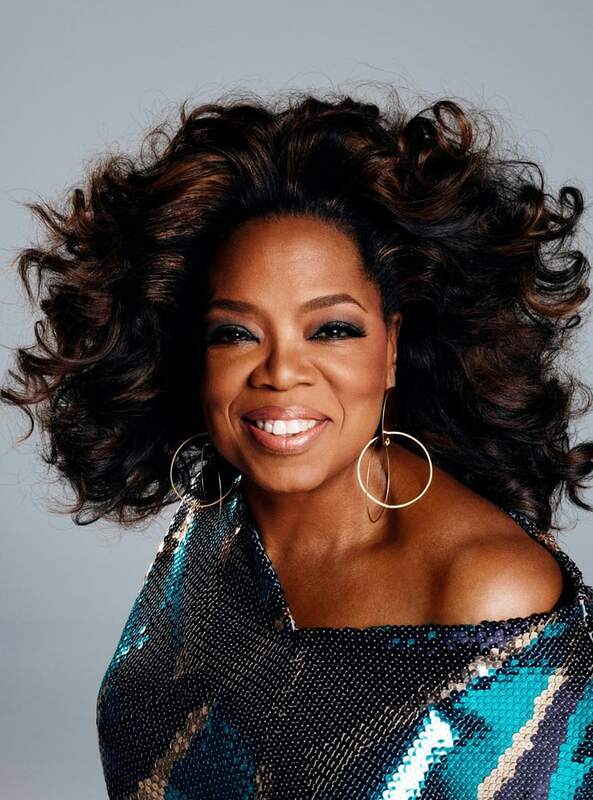 Oprah Winfrey is a media mogul, philanthropist, and talented actress. She broke ground by becoming one of the richest self-made women in America. 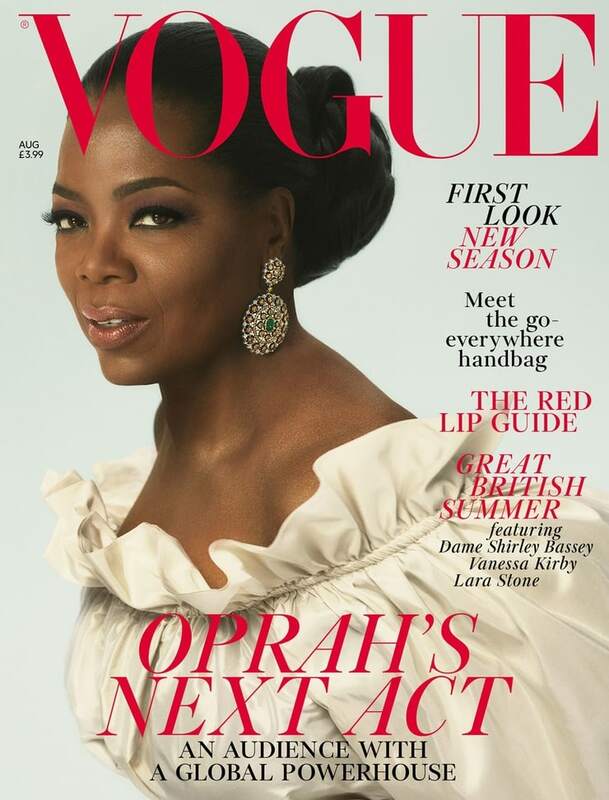 Oprah’s net worth is an estimated $4.02 billion, according to the Bloomberg Billionaires Index. Also, one of the wealthiest women in America as well as in the world. 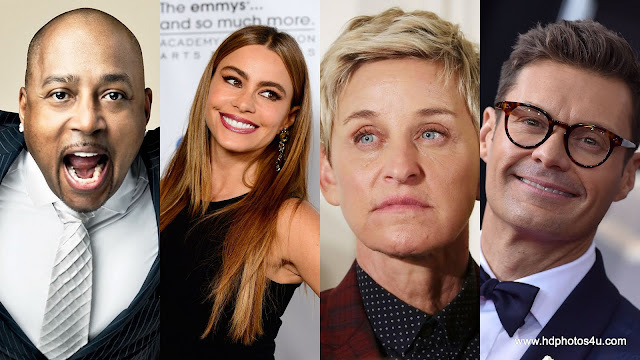 The net worth of these richest TV personalities clearly show how the television industry is growing, and the way it is, it will not be surprising if a few stars start earning more than what the film stars are earning in the near future.